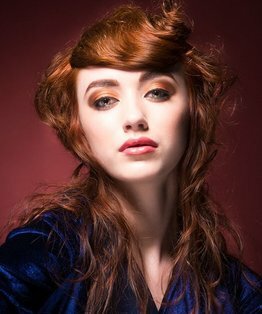 Bee Dixon’s colouring tutorial is a quintessentially classic technique with a progressive edge, to complement Stacey Broughton's radical work. 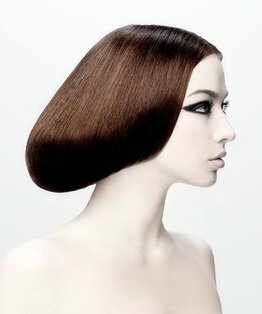 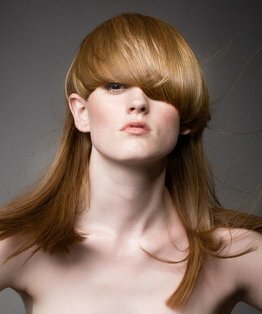 This tecnique takes a clear blanket of pure tone as the key colour key using a simple basic application, but demonstrates how an in-depth knowledge of primary colours are used as accents to complement the skin and haircut. 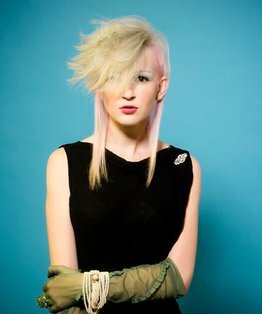 This colour technique requires pre-bleaching as shown on the Full Head Bleach with Toner Tutorial.